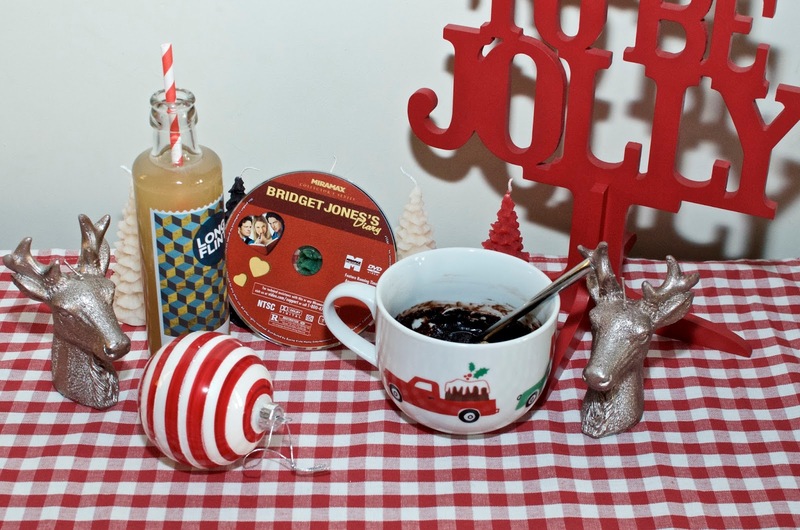 To me, even though Bridget Jones's Diary is a film that takes place over the course of a year, it will always be a bit of a Christmas movie. There's something very wonderfully festive about it and while I watch it pretty much anytime, I always particularly enjoy a viewing during the holidays. 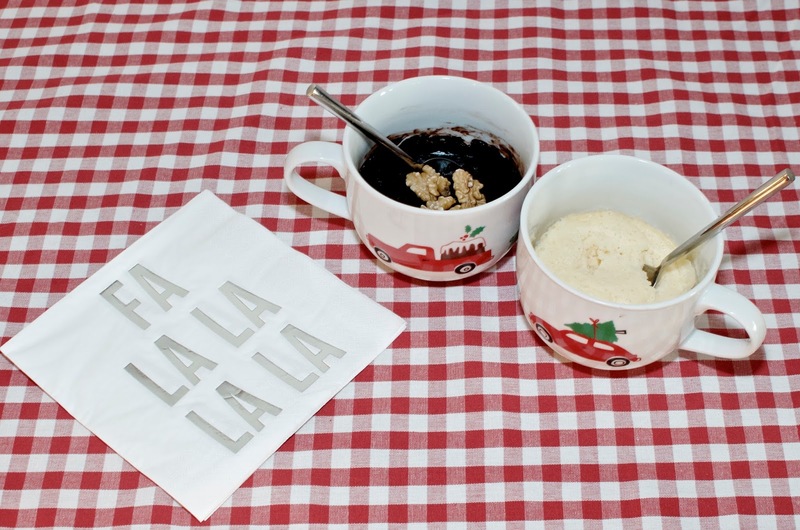 Snuggled up in a blanket, eating something fattening and laughing away at the antics of everyone's favorite single Londoner is always a great night in! 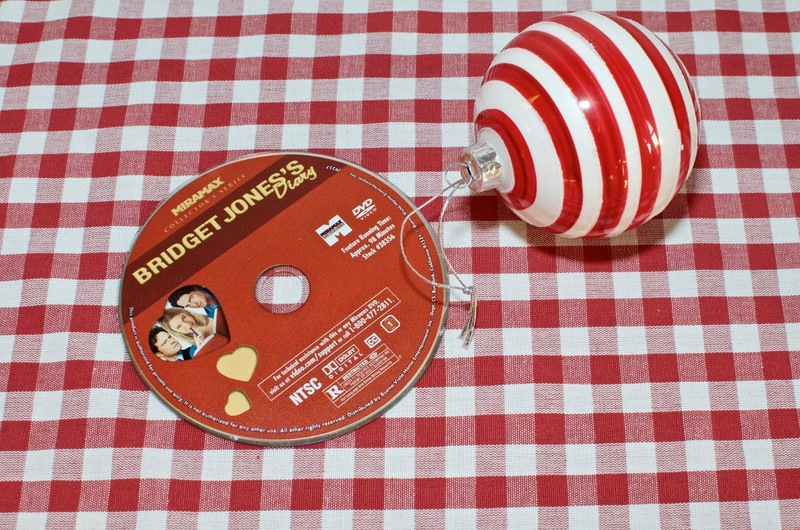 Bridget Jones's Diary is available to buy on iTunes available to rent or buy on Amazon Prime or available on DVD from Amazon. 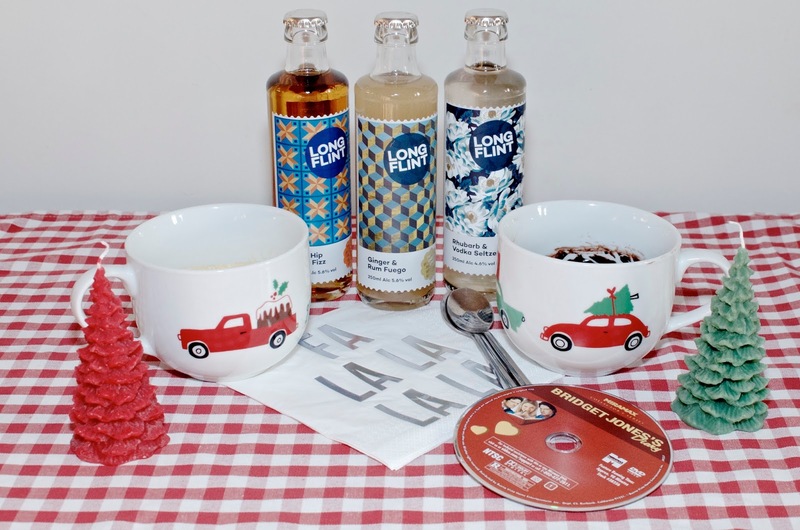 There are many options for finding the right drink to go along with a film that contains so much drinking... Wine, gin, vodka... The options are endless. But it only seems appropriate to go with a tried & true British option that embodies Bridget's love of a tipple with her appreciation for laziness ease, but also with a chic, stylishness that can only be found in London. Allow me to introduce you to LONGFLINT, the chic bottled artisan cocktails that require no more mixology skills than the opening of a bottle. 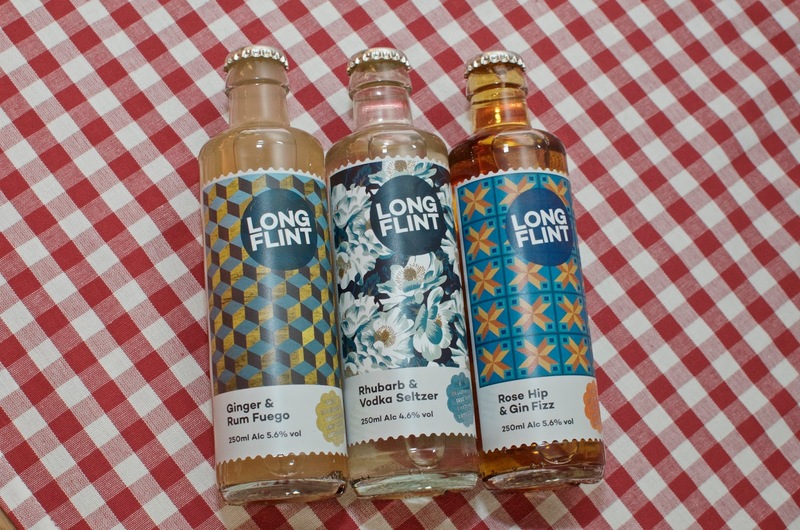 LONGFLINT is a new brand of handcrafted bottled cocktails in individual servings with a light touch of fizz. These adorably dressed bottles have the most style labels so they're super chic whether you're drinking them at home with friends or serving them at your next party. 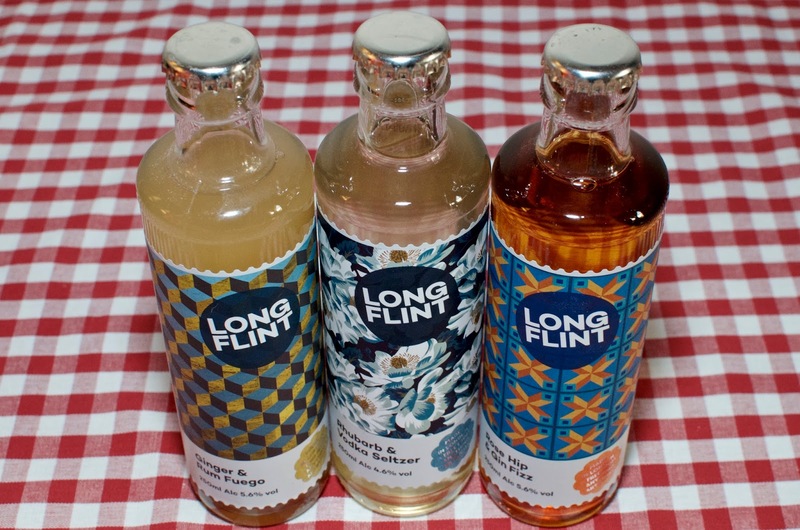 LONGFLINT cocktails are made with natural ingredients and the cocktails are created from scratch. With flavors like Ginger & Rum Fuego, Rhubarb & Vodka Seltzer and Rose Hip & Gin Fizz, each recipe highlights an ingredient and these cocktails don't taste like anything else you've been drinking. These are craft cocktails at their finest, ready to serve or drink and about as cool as can be. Though our Bridget may be a bit of a disaster, I think she'd be a big fan of LONGFLINT... 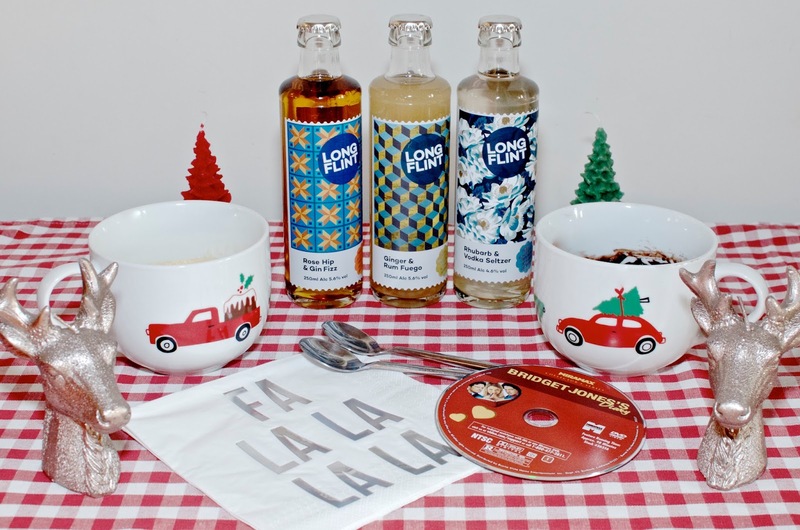 These delightful cocktails by the bottle are available online from Ales by Mail and Tabl. 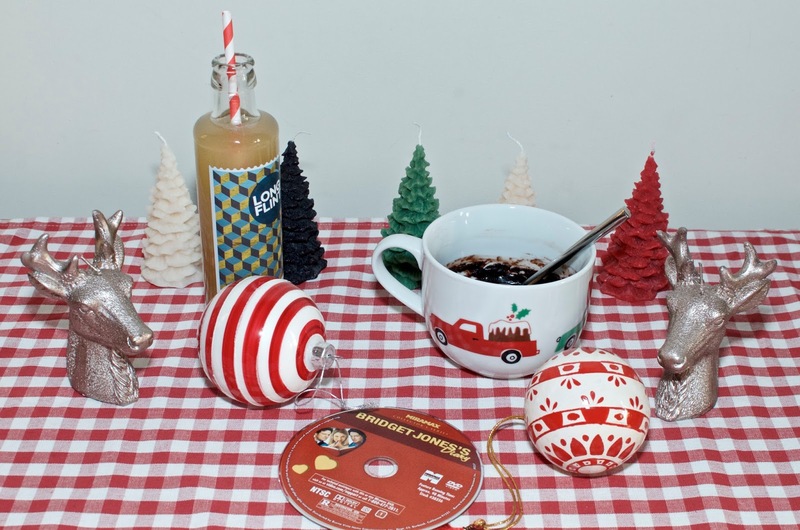 Grab some for your movie night for sure, but they're also lovely to take to parties or to give as a gift. 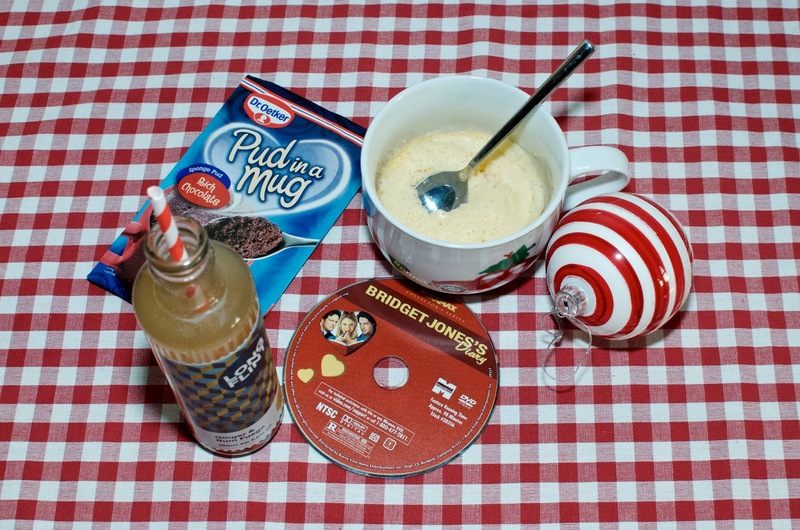 Again, I find myself celebrating convenience and indulgence as seems so appropriate for a Bridget Jones's Diary viewing. 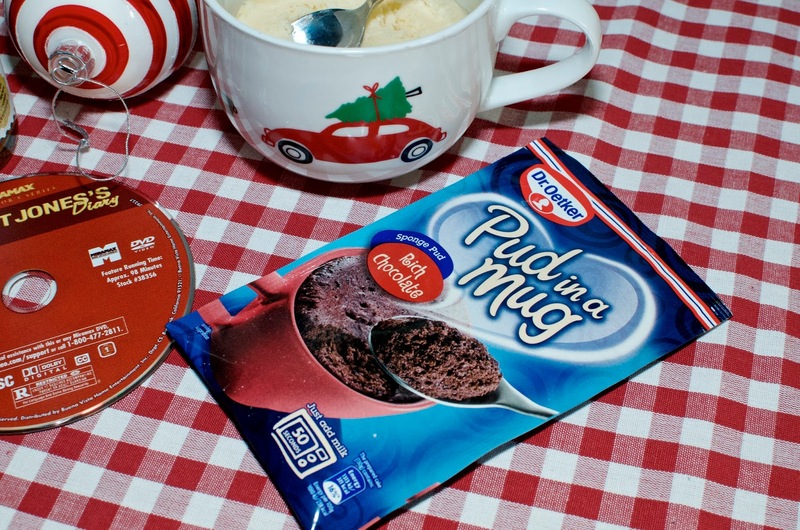 Allow me to introduce you to Pud in a Mug, the fabulous creation from Dr. Oetker that makes dessert a simple task you can complete in a matter of minutes with nothing more than a bit of milk, your favorite coffee mug, a microwave and some stirring... It doesn't get much easier than that! These little sachets are so quick and easy that they might put you off proper baking for a while... They're delicious too! 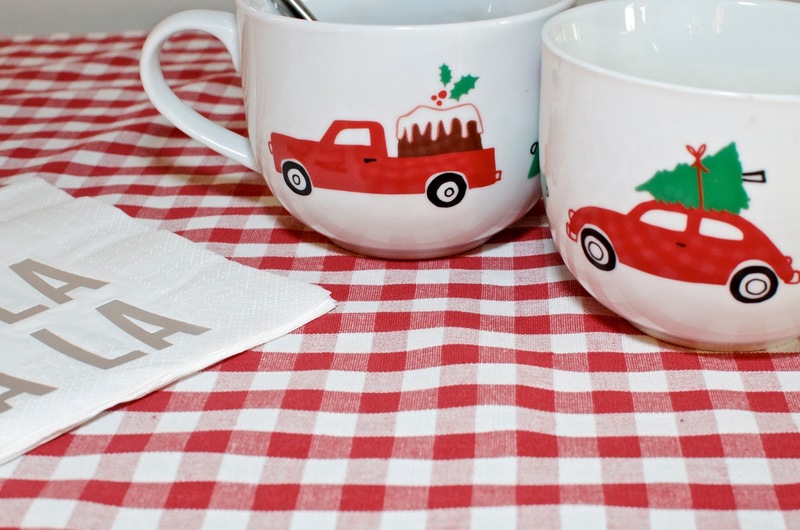 Grab your favorite Christmas coffee mug and get to baking... Rest assured that Bridget would approve! Before, after or during the film, play this song and enjoy dancing around your living room... Let loose, sing into your hairbrush and rock out like you're not wearing a onesie and a scrunchy in your hair. Next week's film is a real blast from the past that stars Ryan Reynolds... Can you guess what it is?